When Megan Rose stepped onto the stage for Season 13 of The Voice, her smoky rendition of “Ode to Billie Joe” not only instantly turned the chair of Adam Levine (and later had him offering up his judge’s seat to Rose for deliberations), but went on to make Voice history as Megan became the last seat on the all-girl team of one Miss Miley Cyrus. A moment crystalizing Megan’s forever dream and all the blood, sweat and tears given to getting there. 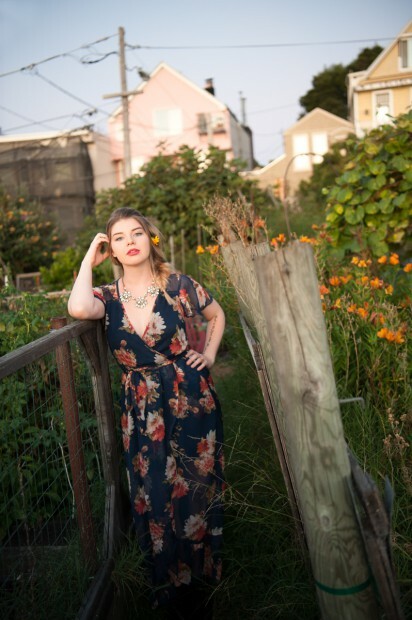 This San Francisco local with deep-seated country roots understands how important family, community, and an all-girl squad are to keeping her passions and purpose uplifted and undeniable. In response to that glorious moment when Megan made her-story, “I’m not intimated to be on an all-female team, it’s empowering.” This is a girl after our own heart.